MSTONE Build delivered a £600,000 four-unit retail parade on time and on budget in the 2,000-year-old Roman city of Chester, marking the company’s first major project and setting out its stall as a national construction industry player. Supermarket giant Tesco, kids charity Barnardo’s and a traditional fish and chip shop were among the retailers making home in the Weston Grove site where MSTONE Build started the project by demolishing an old M.O.T. garage in June 2011. 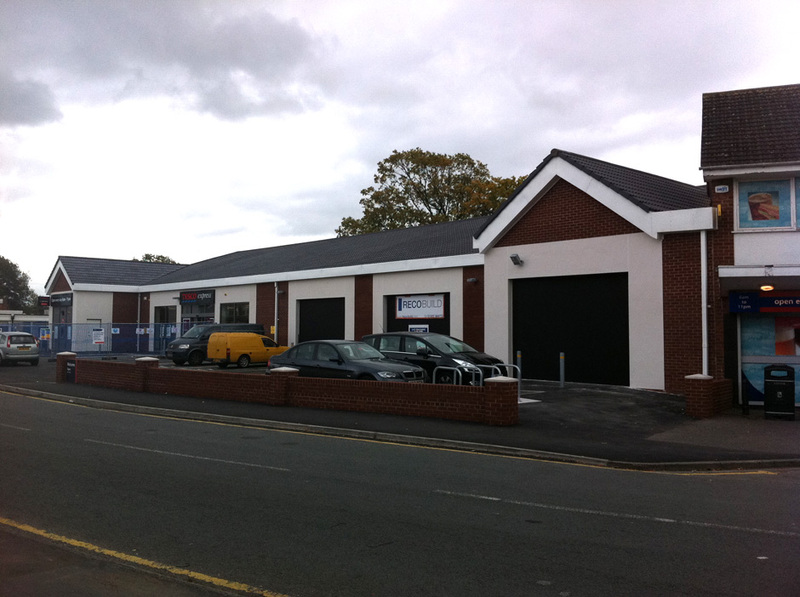 Just 20 weeks later the units were completed alongside additional car parking, new drainage, access roads and footpaths.